Hey, remember that show 30 Rock that we all liked so much? The one that made a strange move in the TV business and ended its run before jumping the shark? It’s only been off the air for weeks, but if feel like years. 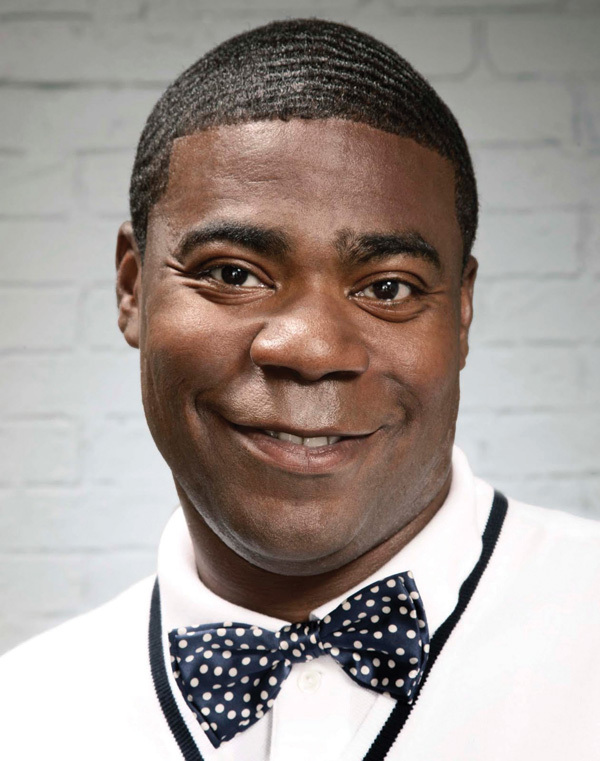 Luckily, comedian Tracy Morgan – who played the cleverly named Tracy Jordan on 30 Rock – is going to be performing in Eau Claire at the State Theatre. In addition to being the star of the aforementioned television institution, Morgan is a memorable SNL veteran. In addition to that Morgan starred in The Tracy Morgan Show and provided a voice for the puppet Spoonie Luv on Comedy Central’s Crank Yankers. The title of the performance is Excuse My French, and that promises to be an apt title for a Morgan performance. His stand-up routines go far beyond the FCC boundaries TV kept him in. You can expect political incorrectness, harsh language, and no taboos left uncovered in this show. However, this will be coupled with expert comedic timing and incredible improvisation that you can only see from a master of the craft. Tickets are $45, and as of this writing there still are a few left. This will be a unique experience for all of us in the Chippewa Valley and probably one those of us with thick skins and great senses of humor will not want to miss.